Some 56 staff email accounts were monitored in 2014, up from 46 the previous year, according to a report by the Press Gazette. Of the 56 snoops last year, 27 were conducted to investigate information leaks, 17 were related to fraud investigations and 12 were concerning disciplinary procedures. 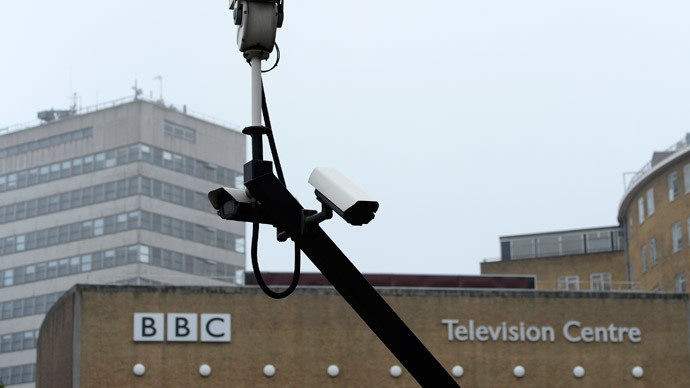 The sharp increase in staff surveillance has been criticized by the National Union of Journalists (NUJ) and a BBC insider. It is thought the increase in information leaks is related to the BBC’s Delivering Quality First plan, which has resulted in significant job cuts in the name of budget savings. BBC News announced plans to cut 415 jobs last year, expecting to save £48 million by 2017 as a result. Of the 148 snoops from 2013 to 2014, 46 email accounts were accessed in order to comply with Data Protection and Freedom of Information (FOI) requests, leaving 102 cases of monitoring for internal reasons. This is a stark increase on previous figures, with the Mail Online reporting in December 2013 the BBC spied on staff emails 140 times between 2009 and 2013. When the Telegraph undertook a similar investigation in July 2013, the BBC admitted staff would not have been aware their emails were being monitored. At the time The Telegraph reported that the BBC’s Investigation Service team, now called the BBC Investigations Unit, was an eight-strong team employed to gather evidence of criminal and “other illicit activity,” including fraud, theft, harassment, stalking and abuse. An anonymous BBC insider criticized the corporation, calling attention to the number of investigations into information leaks in 2014. National Union of Journalists (NUJ) General Secretary Michelle Sanistreet said the BBC should spend its time sorting out the real problems that exist, rather than hunting for whistleblowers. “The BBC has previously denied any significant monitoring of staff email accounts, and only in criminal or disciplinary investigations,” he said. “But these figures cast doubt on that explanation and the NUJ will work with our network of reps to get to the bottom of the kind of spying that has been taking place,” he said.